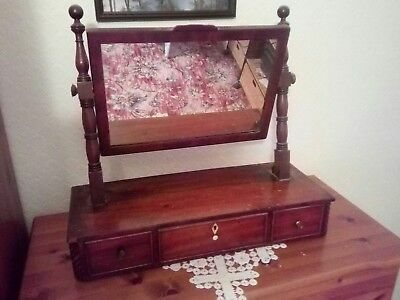 Dressing top mirror and draws in mahogany Georgian. 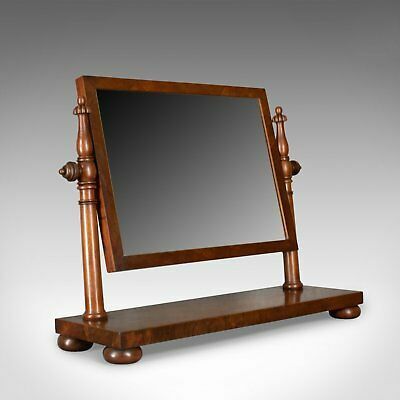 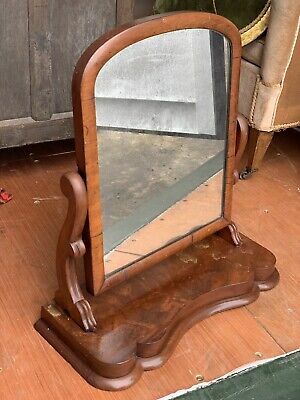 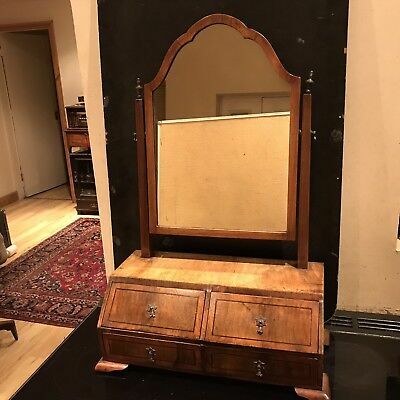 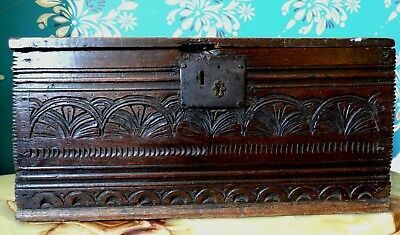 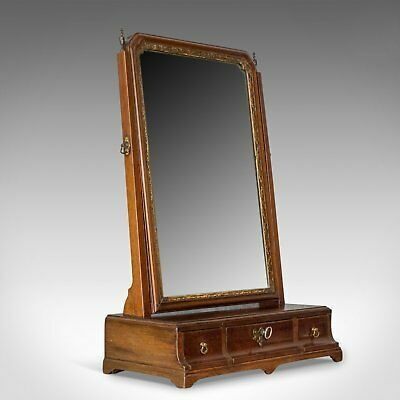 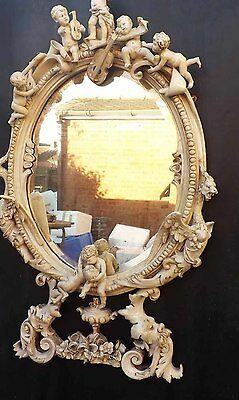 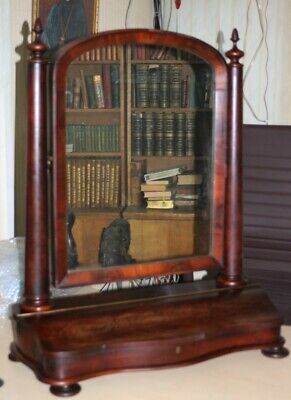 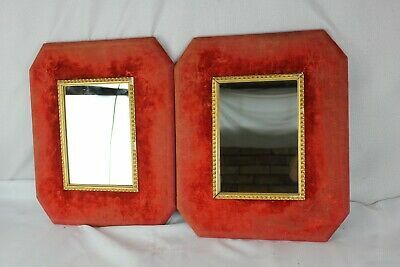 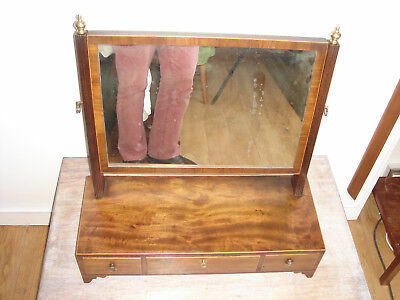 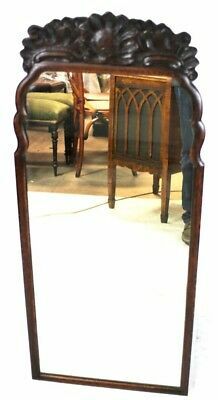 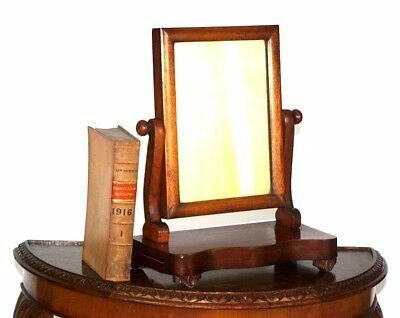 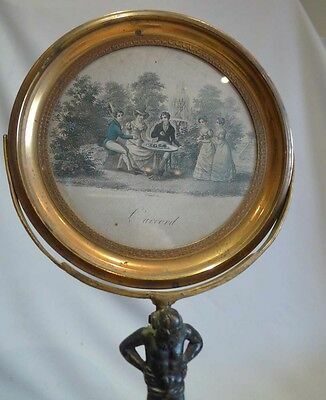 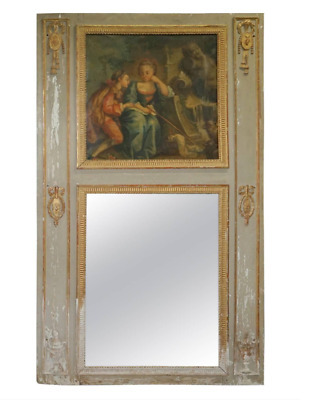 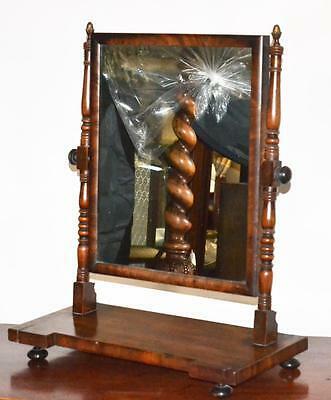 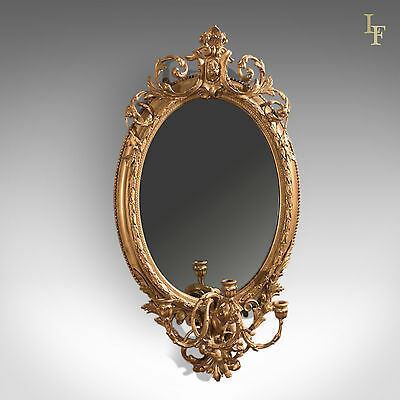 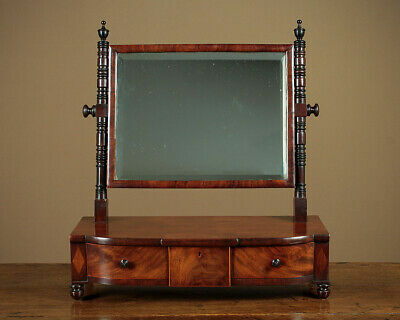 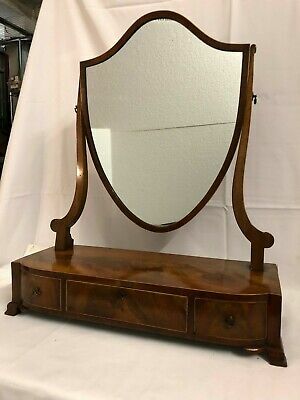 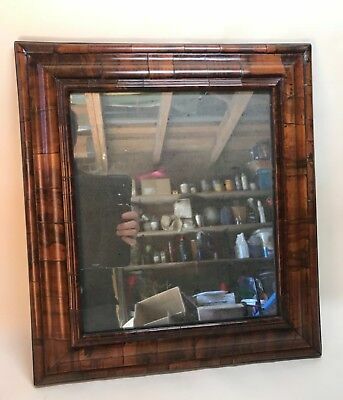 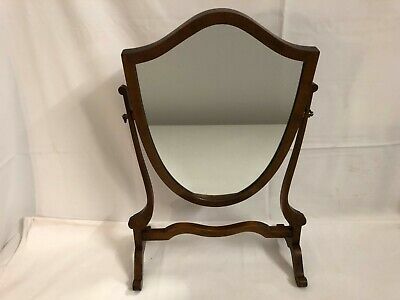 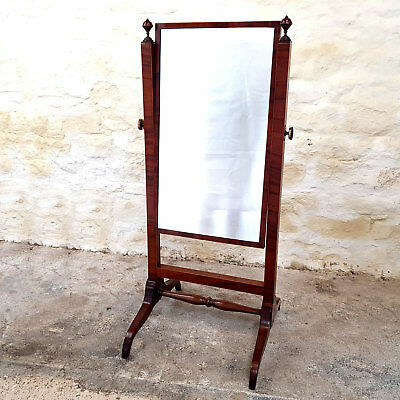 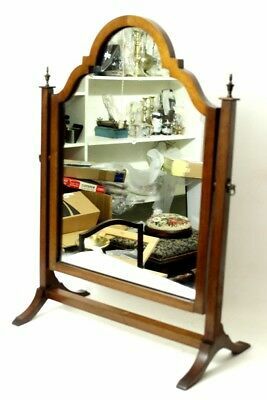 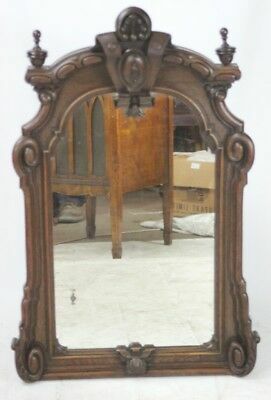 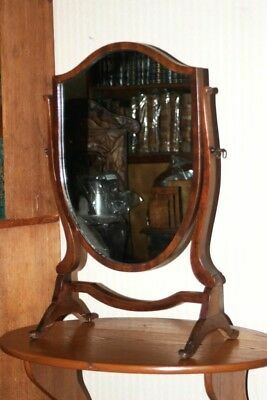 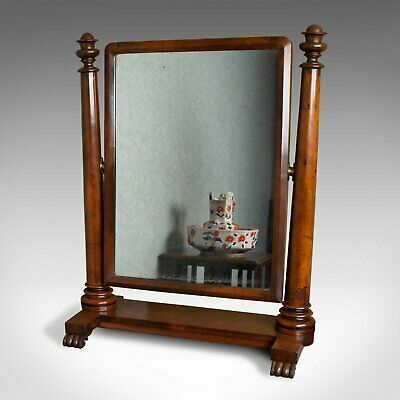 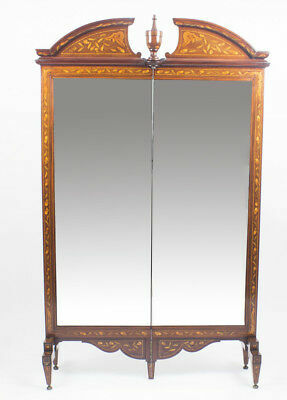 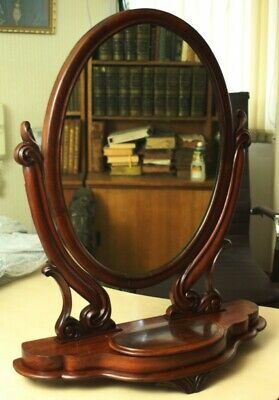 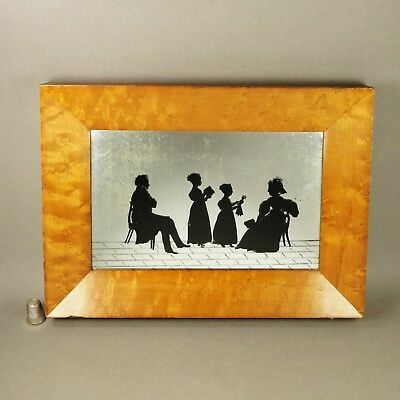 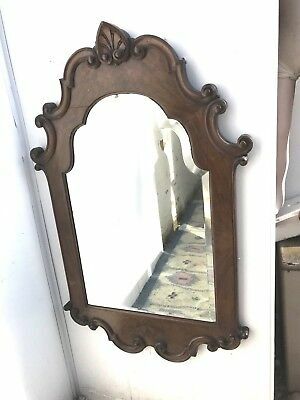 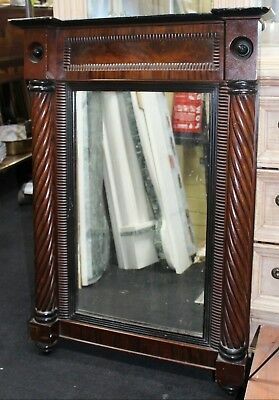 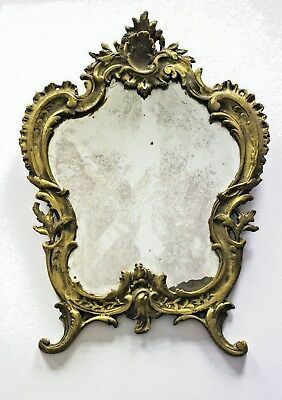 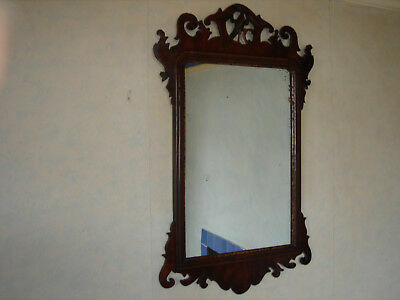 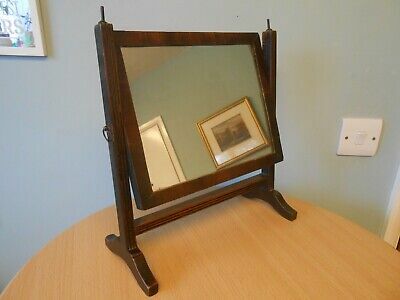 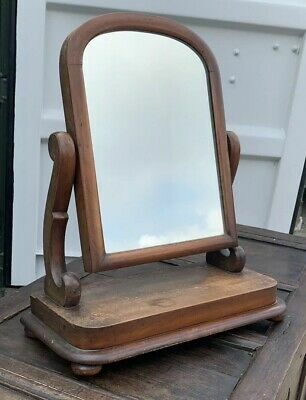 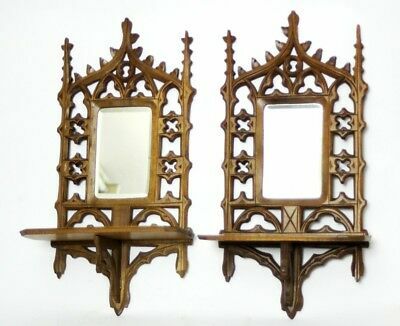 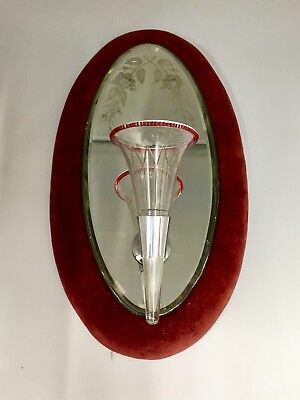 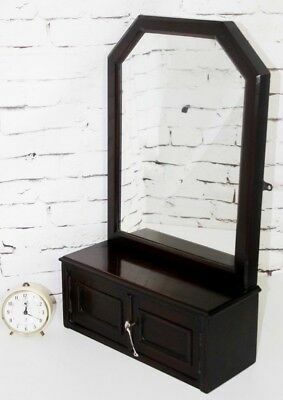 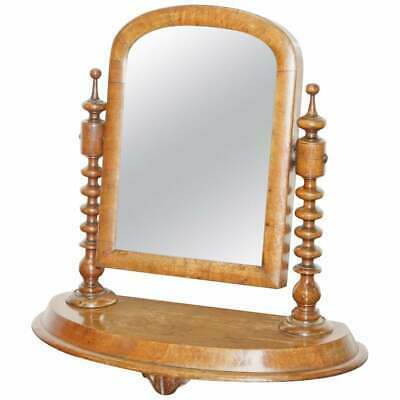 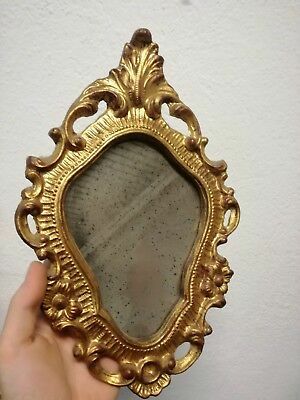 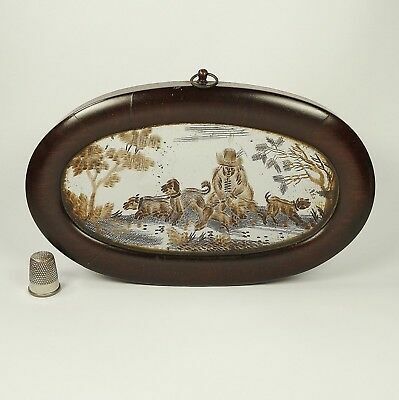 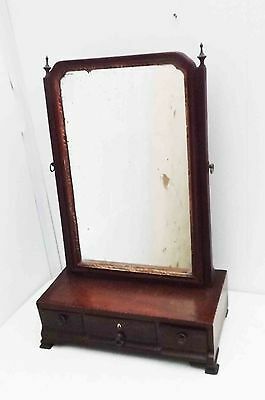 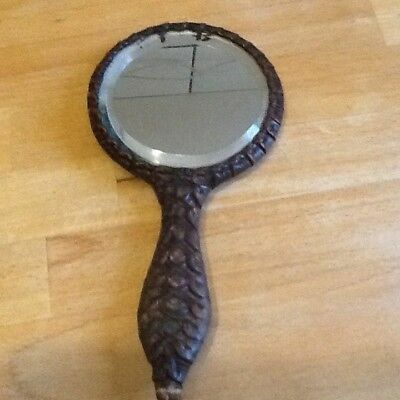 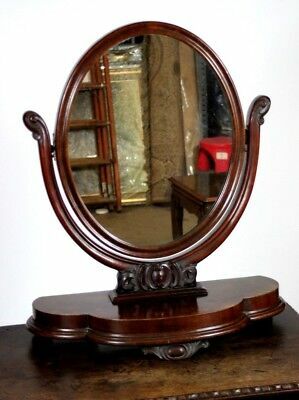 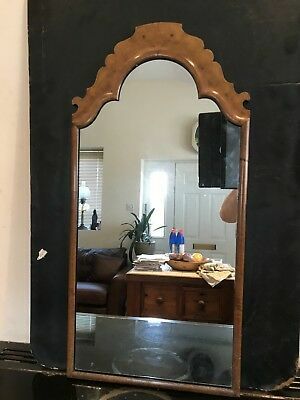 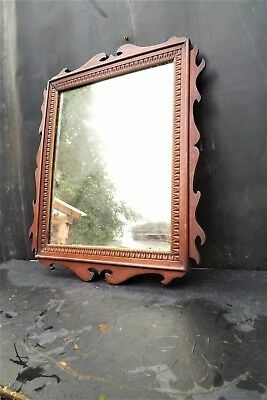 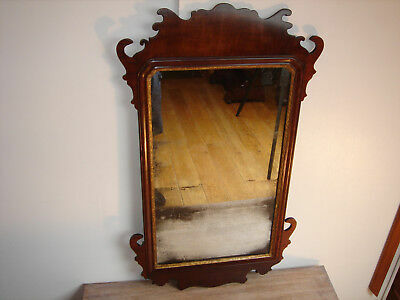 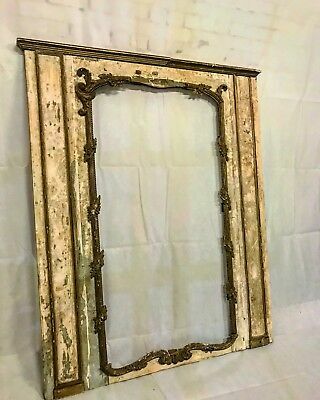 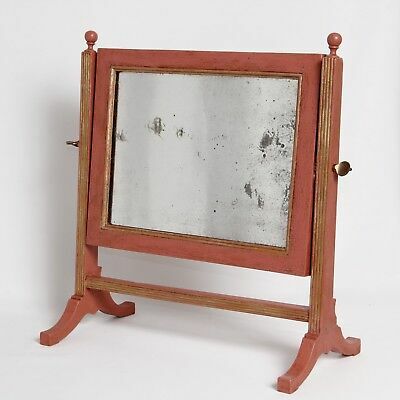 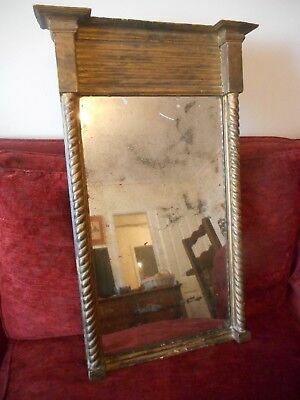 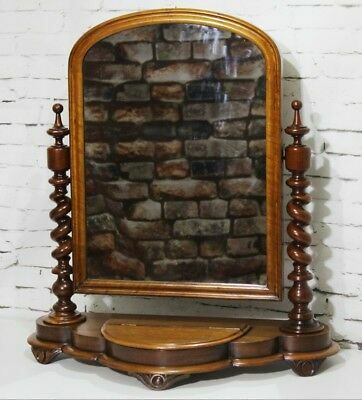 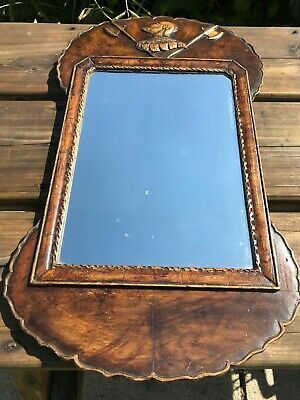 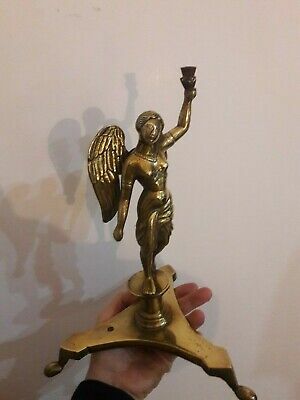 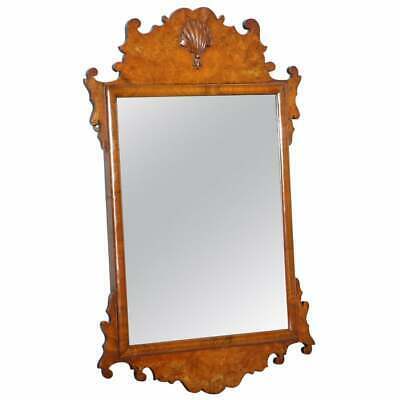 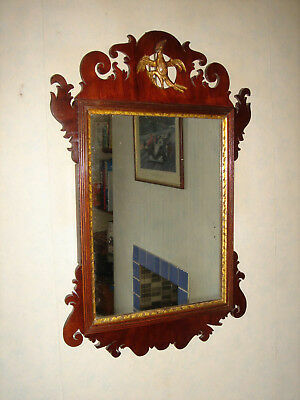 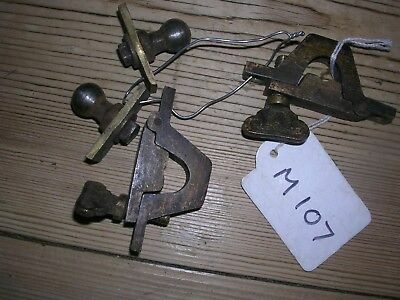 Antique Regency Era Mahogany Dressing Table Mirror c.1830. 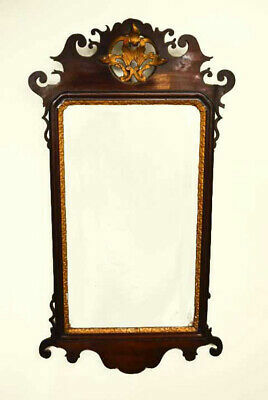 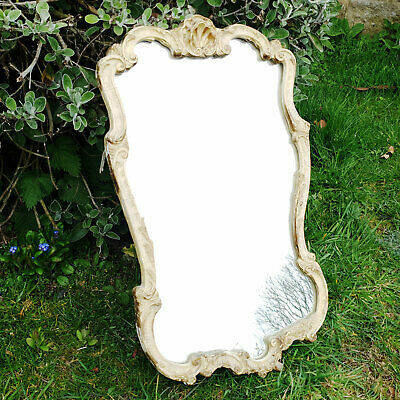 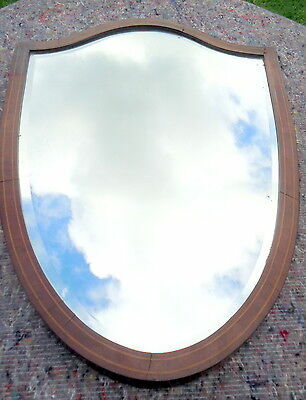 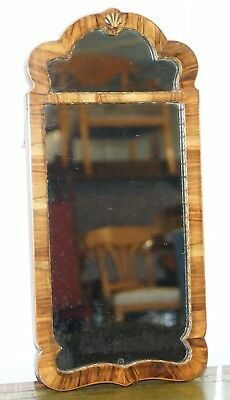 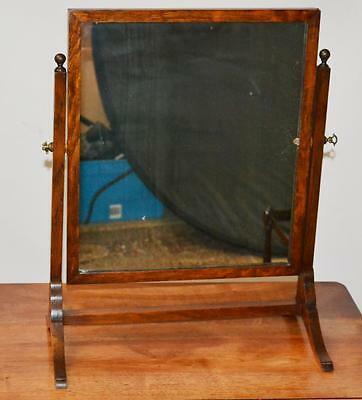 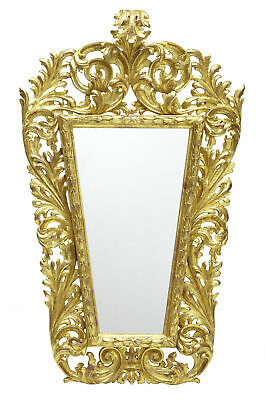 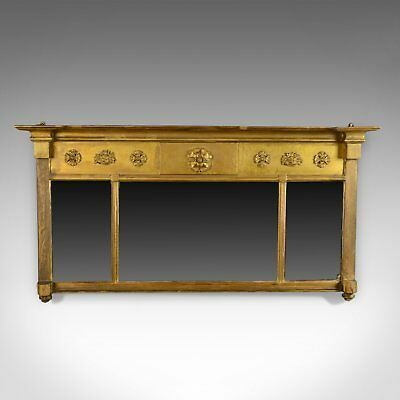 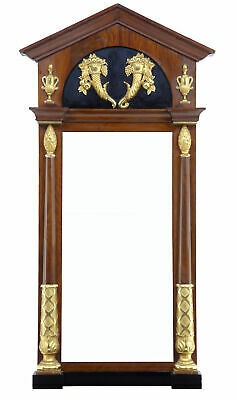 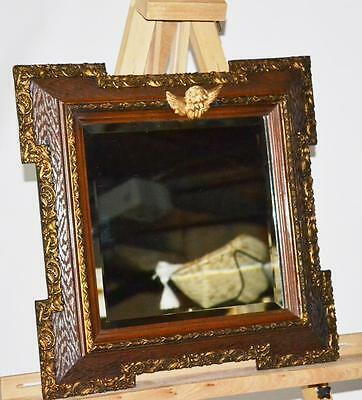 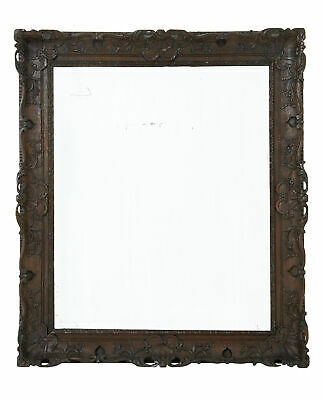 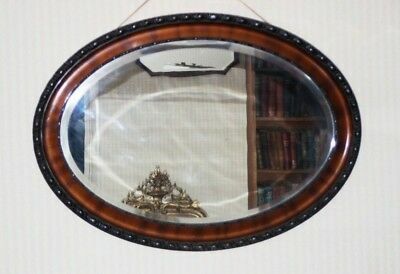 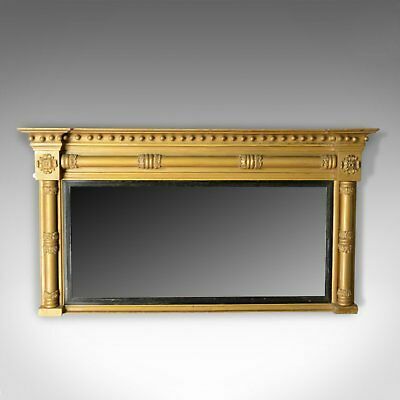 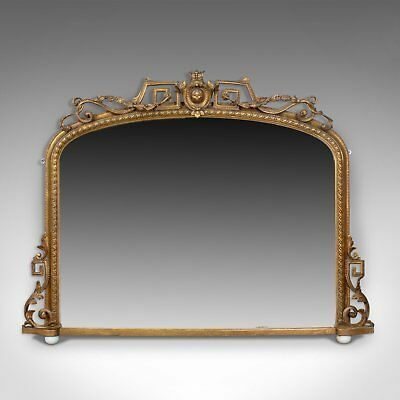 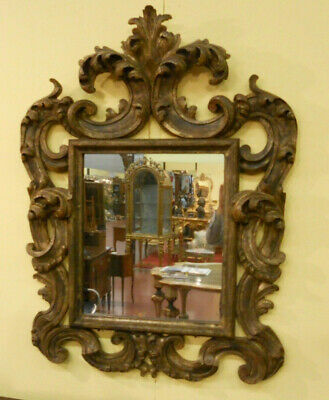 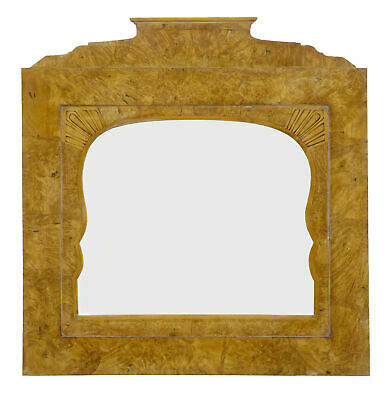 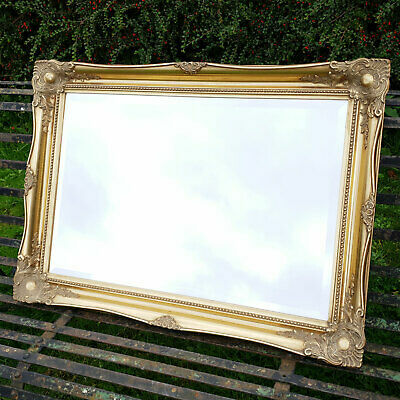 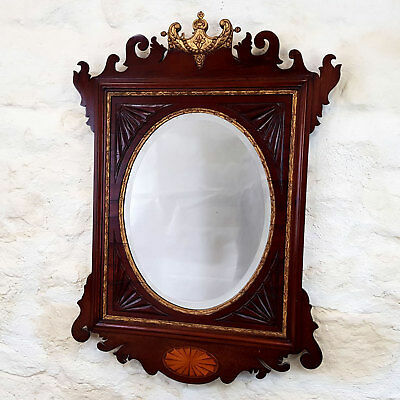 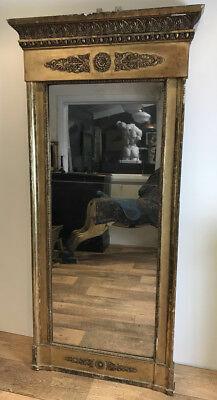 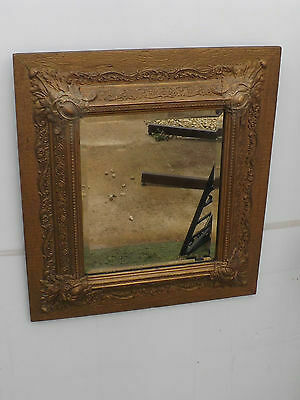 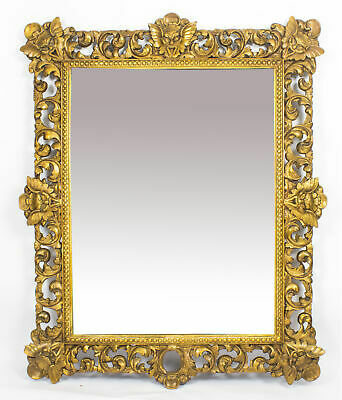 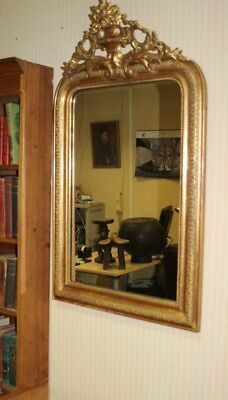 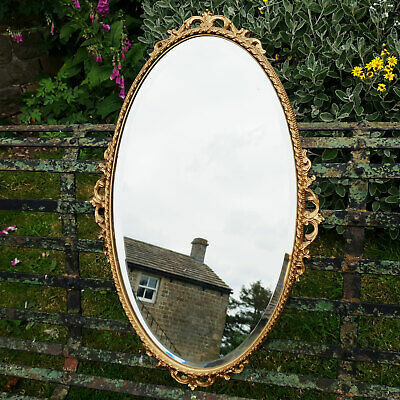 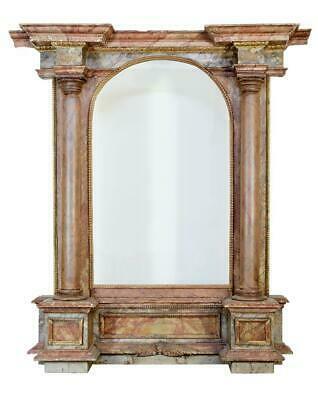 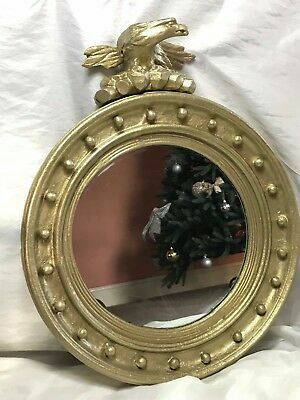 Antique Small Regency Rosewood Overmantle Mirror c.1820.